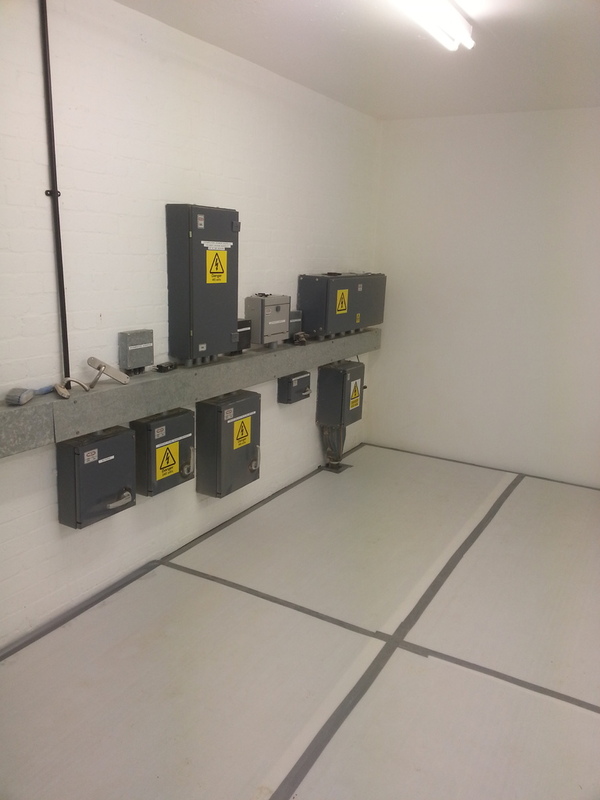 Domestic and industrial Electrician All domestic electrical work carried out and industrial installations . A local company for local folk . Free quotations given and advice on your current installation . Landlords condition reports carried out .